Bringing together leading authorities, this tightly edited volume reviews the breadth of current knowledge about goals and their key role in human behavior. Presented are cutting-edge theories and findings that shed light on the ways people select and prioritize goals; how they are pursued; factors that lead to success or failure in achieving particular aims; and consequences for individual functioning and well-being. Thorough attention is given to both conscious and nonconscious processes. The biological, cognitive, affective, and social underpinnings of goals are explored, as is their relationship to other motivational constructs. Buy The Psychology of Goals by Gordon B. Moskowitz from Australia's Online Independent Bookstore, Boomerang Books. 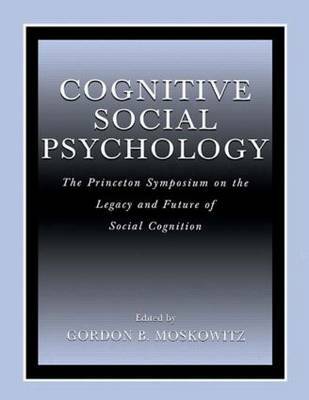 Gordon B. Moskowitz, PhD, is Associate Professor of Psychology at Lehigh University. 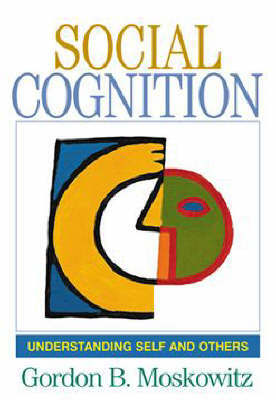 His research examines the relationship between social cognition and goals, with particular emphasis on the implicit nature of each. His current interests include creativity goals and egalitarian goals and their impact on controlling stereotyping. Dr. Moskowitz has published numerous journal articles and two previous books. Heidi Grant, PhD, is Assistant Professor of Psychology at Lehigh University. Her current research focuses on the impact of goal difficulty and obstacles on the pursuit of achievement goals, and the development of a successful classroom learning goal intervention. Dr. Grant has published a number of journal articles and book chapters.